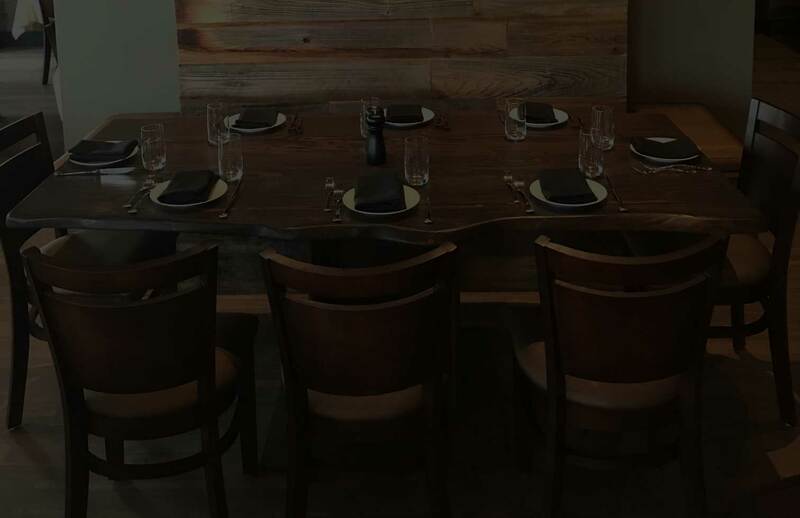 Join us for Lunch or Dinner, 7 days a week. 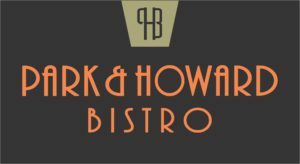 Park & Howard Bistro is committed to bringing the best of Californian fare to your table. We source only the finest ingredients for our dishes. With our extensive selection of fine wines and cocktails, we are sure we will find the perfect accompaniment to your meal.